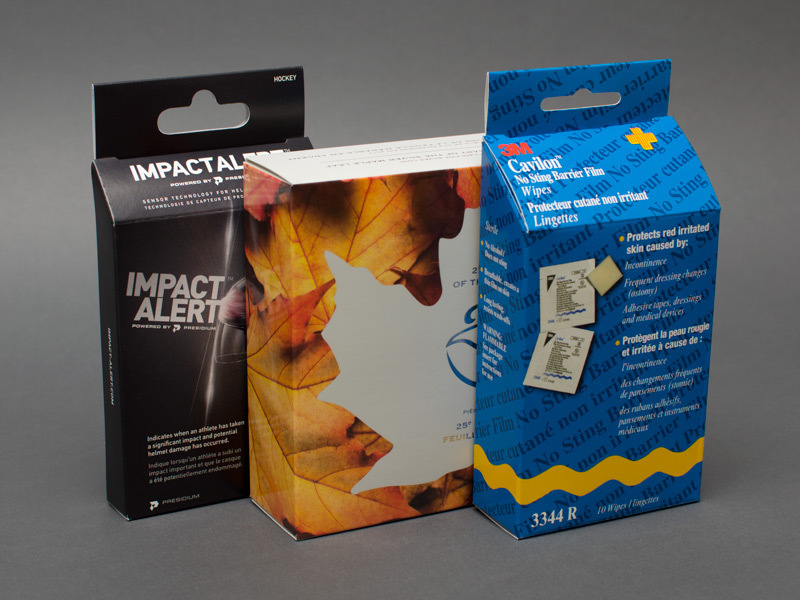 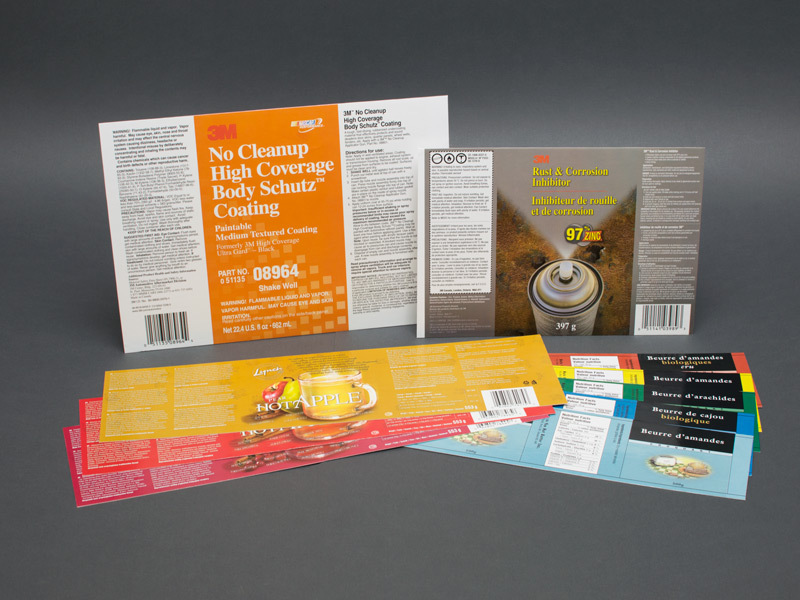 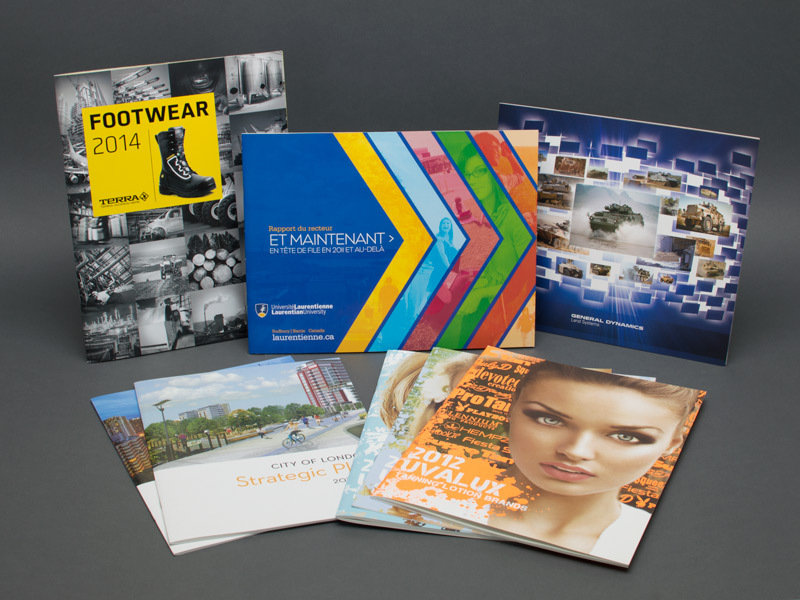 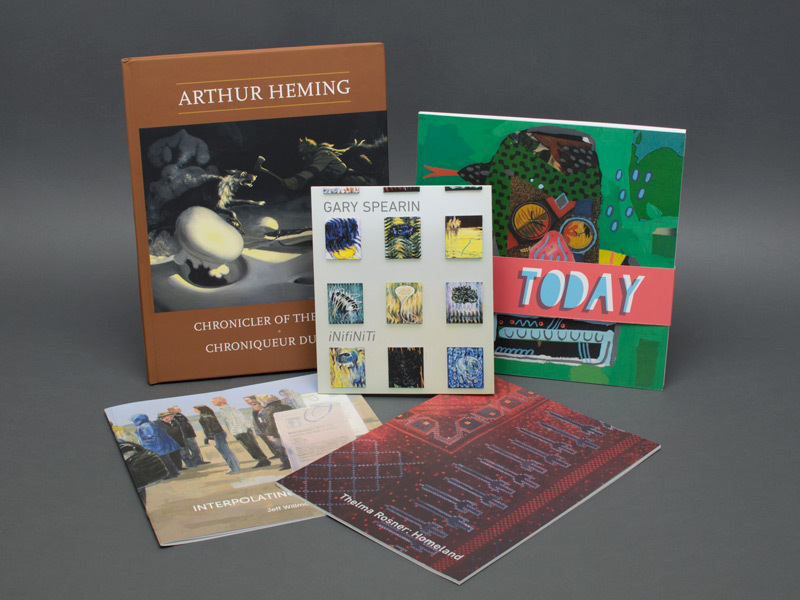 We have been a forerunner in adopting new printing technologies to serve changing industry trends, such as lower quantities and tighter delivery schedules. 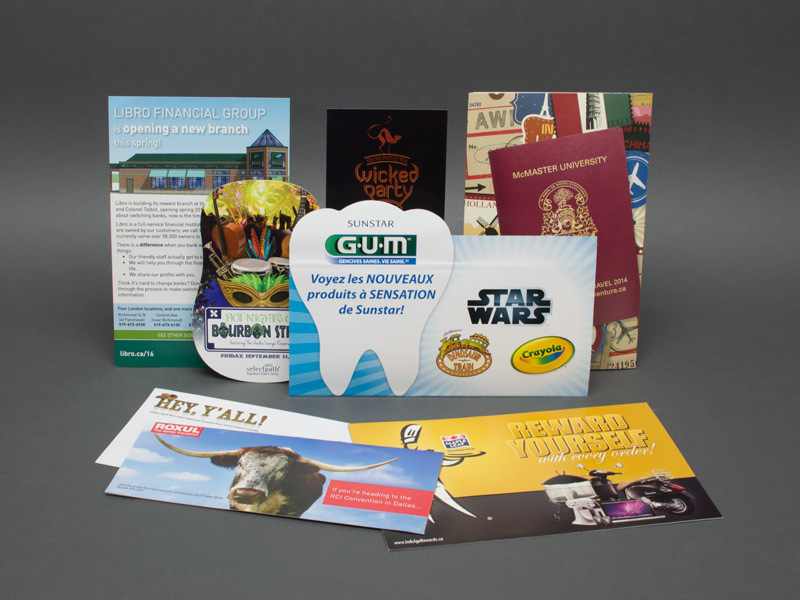 Our investments in new processes have maximized the flexibility and efficiency of our printing operation and our experienced staff always has their eyes on the fine details that makes our work stand out. 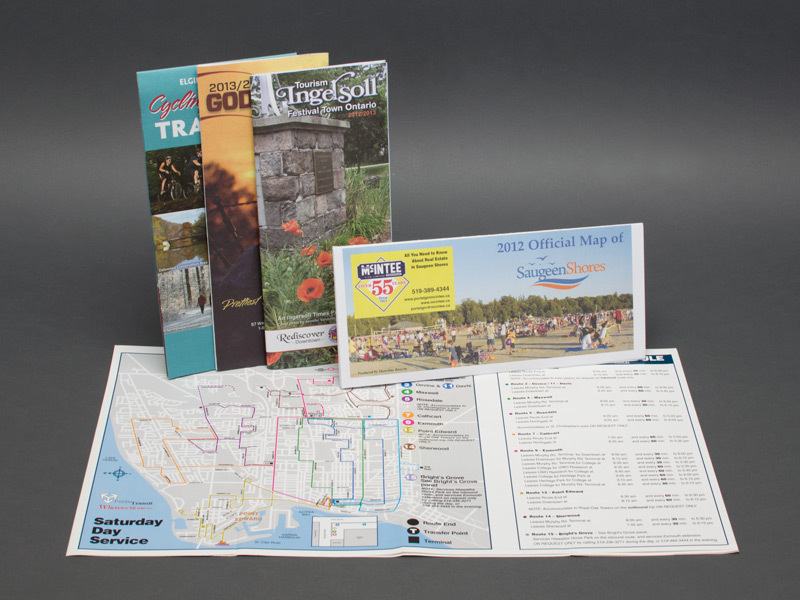 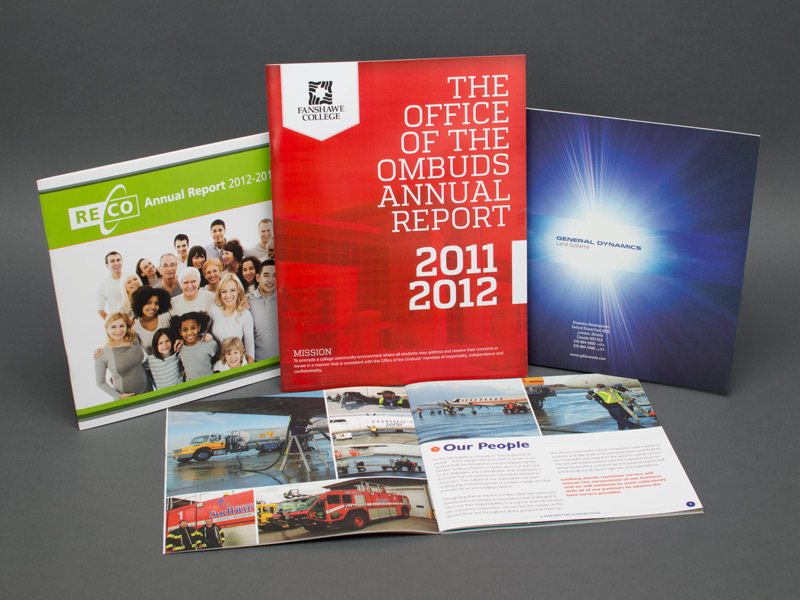 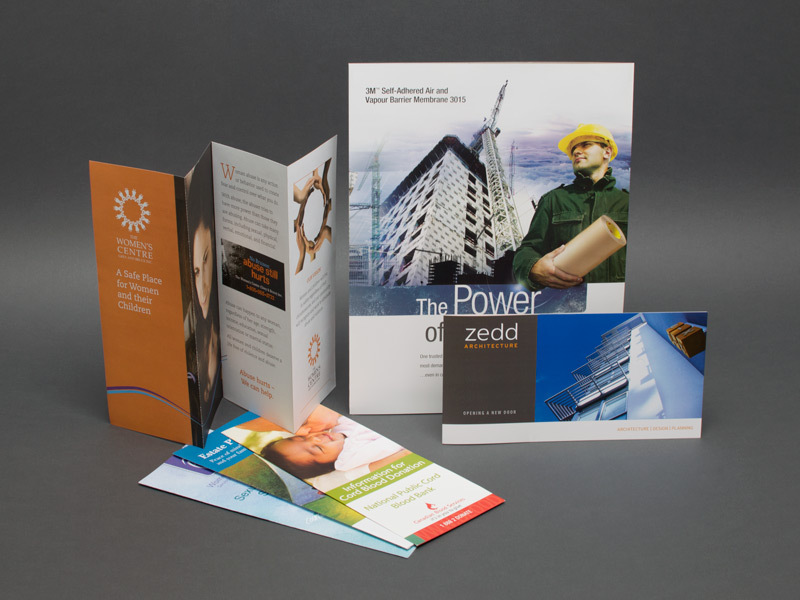 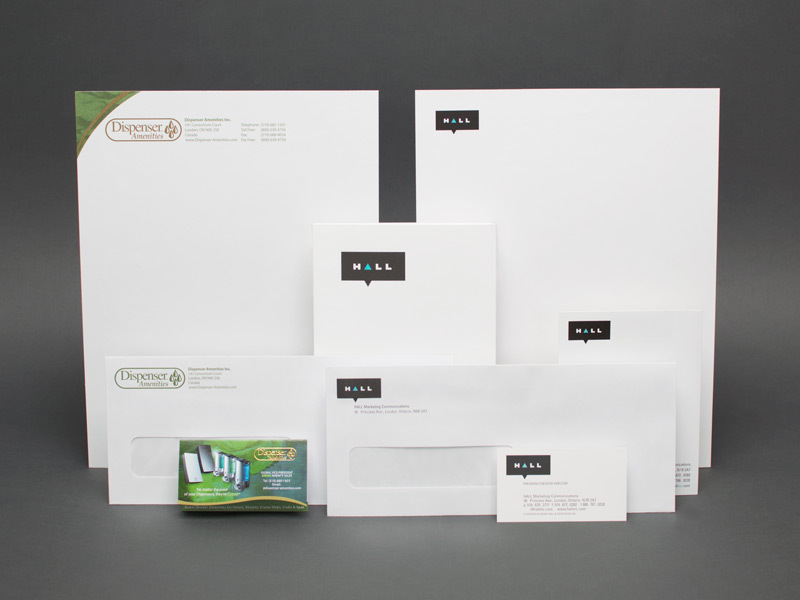 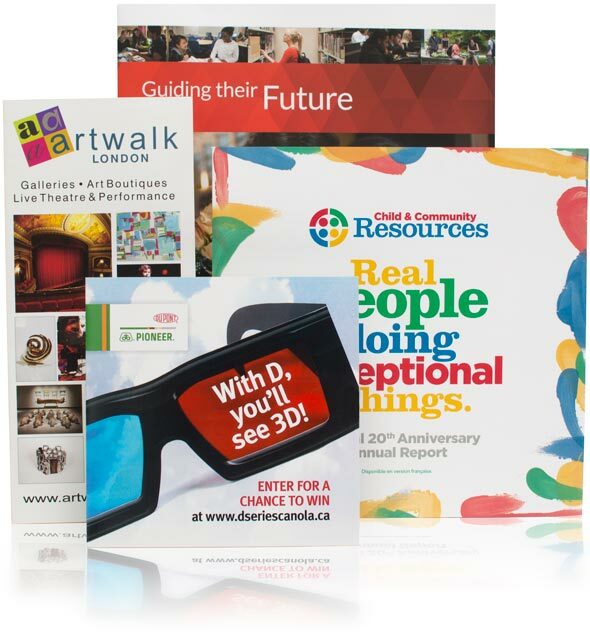 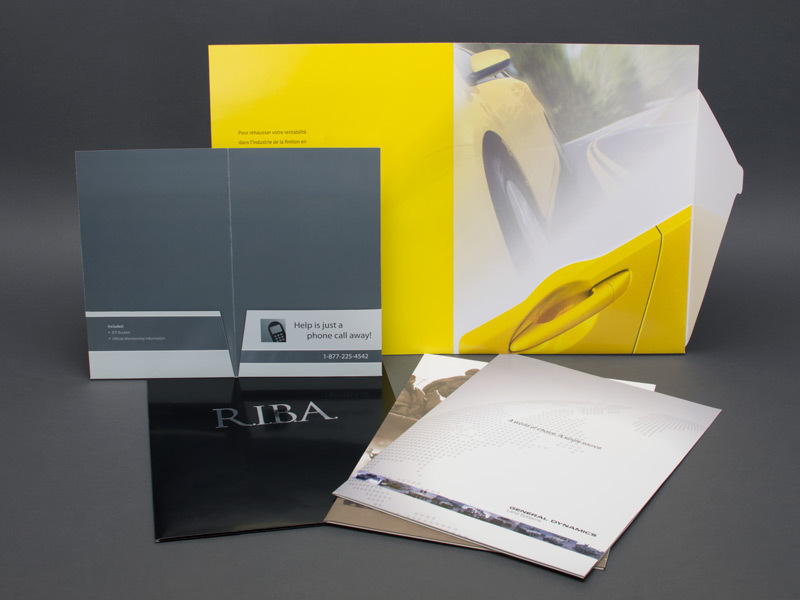 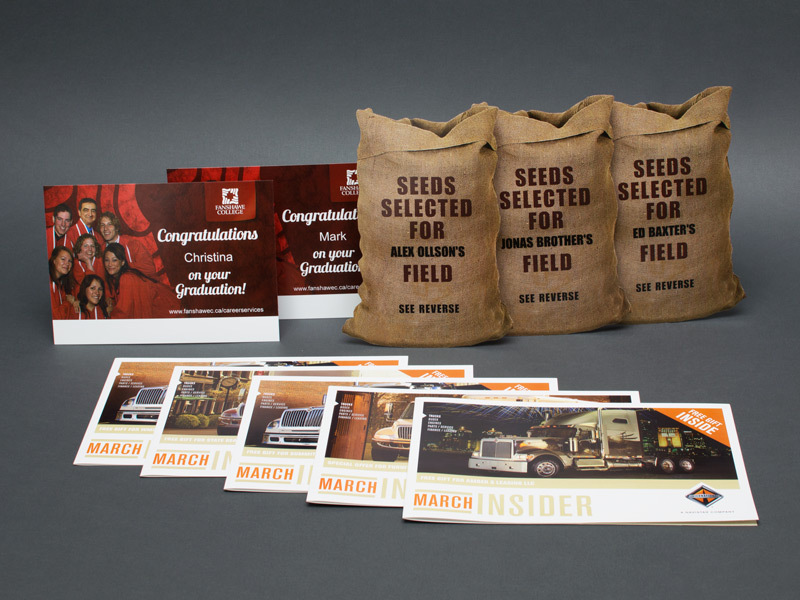 We are an established leader in delivering consistent premium quality print that enhances each client’s brand and crucial marketing messages.